Not Tonight Josephine, from Tampa FL, have announced their upcoming tour "The Horizon Strikes Back" Tour. Begining June 22nd in Chicago, IL and continuing throughout the eastern part of the USthe tour will end up in West Plains, MO July 13th. 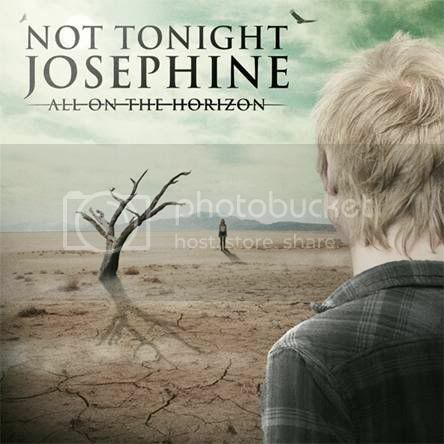 Not Tonight Josephine will be playing songs from their newest album All On The Horizon that came out April 26th.